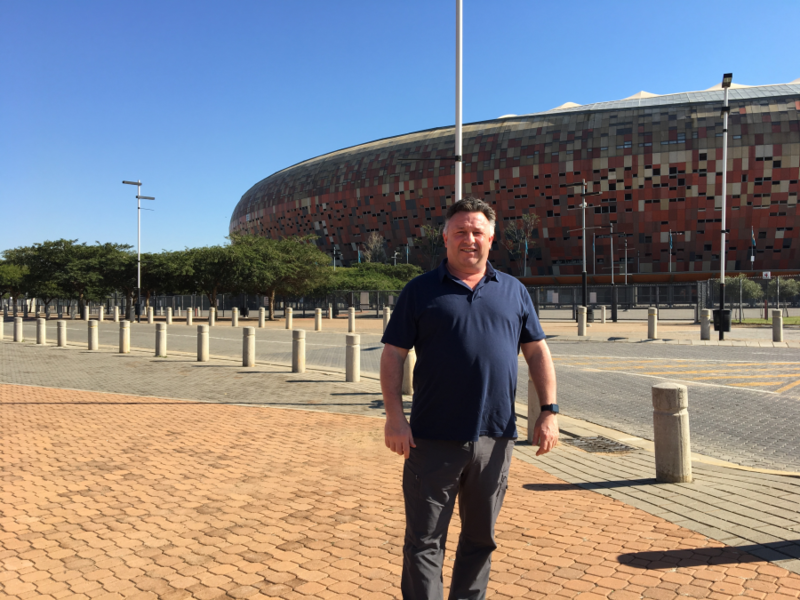 After spending this week in South Africa, Charlie shares his thoughts on the impact of culture on business continuity. This week I have been teaching MSc students in South Africa and I thought I would share my views on how business continuity can be affected by the culture of the country. I was only in the country for four days, so my impression was perhaps a little superficial and I may not have got my perceptions quite right. One of the ways we sell business continuity is on the basis that it lessens the effect of incidents, in terms of reputation, cost and the impact on brand and customers. My impression was that the industry I was working in has many more incidents than we have in the UK, where the number of deaths of employees would be considered unacceptable and would have a major impact on the organisation. When the impact of incidents on the organisation is less, I suspect crisis management and business continuity is a harder sell. On the other hand, due to the operations the company were carrying out, their control room was at the centre of their operations and if it was not available, operations would cease. They were consolidating the number of control rooms, so loss of one was having a larger and larger impact as the numbers went down. A project was in place to build a fall-back control room in their training campus. This would be used for business continuity purposes, but also for training controllers, in order to harmonise procedures across their different control rooms. This was a good example of business continuity adding value to day-to-day operations. Large companies in South Africa are seen as sources of wealth and employment for those who live around their operations centres. If the company is not seen to be providing jobs to the local community or supporting them, the public are likely to disrupt their operations. As the country has a history of violent protests, the impact may not be limited to the disruption of operations, but also the destruction of property. Ensuring the local population consent to their operations is a key risk and needs to be monitored closely, with resources allocated to the ongoing management. Due to South African history, race is a very sensitive issue. I saw lots of examples of different people working well together as part of a team. On a one-to-one basis, when people felt comfortable to speak, many expressed fears and views to me they perhaps wouldn’t mention in a group. Although all was harmonious on the surface, the past has had a big impact, with views and attitudes of the past still there below the surface. I wasn’t there long enough to see how this could have an impact on the delivery of business continuity, but we know if we are trying to implement a business continuity culture or engage people, we have to be very aware of cultural issues. A misunderstanding, an insensitive remark or a badly designed project which upsets people, and the business continuity project will be dead in the water. I really enjoyed my teaching and had a great bunch of enthusiastic students. There were some really good discussions and we all learned from each other! Visit the country for good food, wine and great people. I look forward to going back again! BCI European Awards 2018 Winner! A massive congratulations to Charlie, who won Industry Personality at the BCI European Awards last night! Charlie is incredibly honoured and would like to thank everyone who took the time to vote for him.